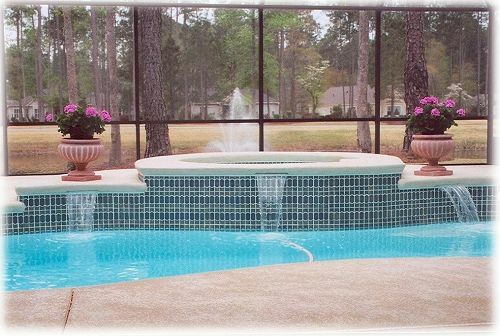 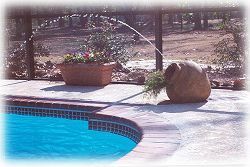 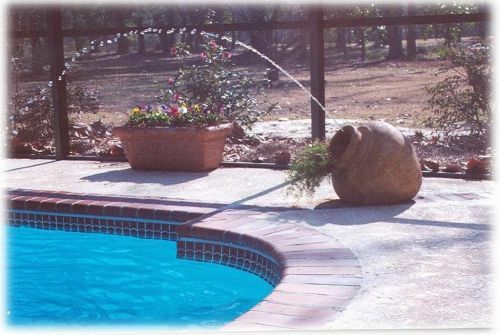 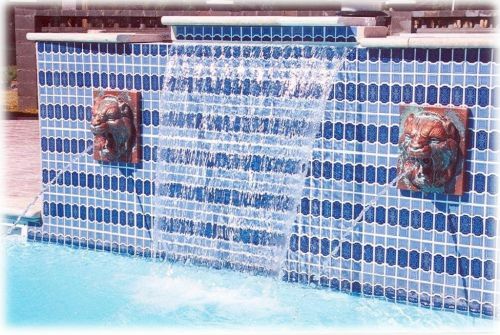 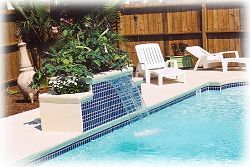 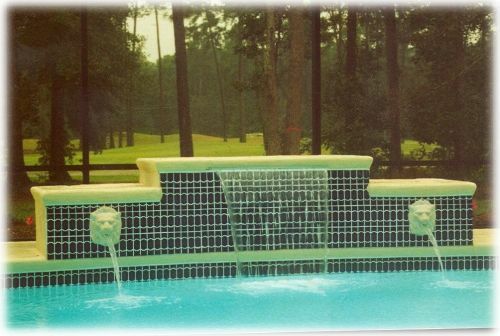 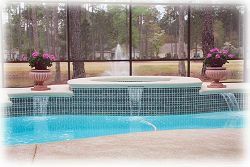 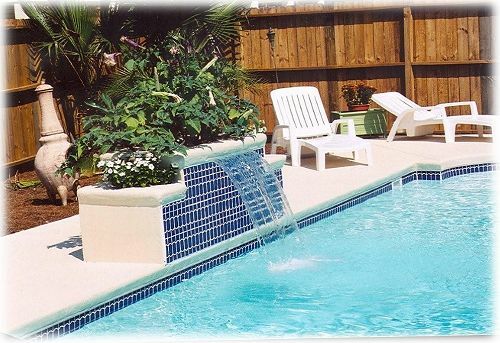 Architectural Pools has the skills to add custom water features to your in-ground pool. 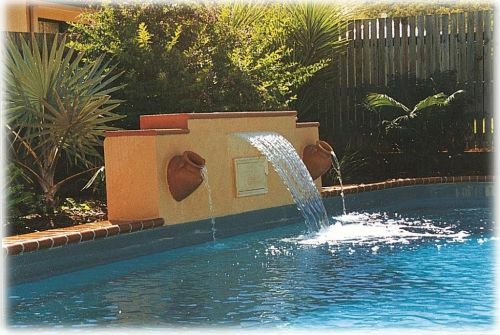 These include planters, rock formations, stone waterfalls and much more. 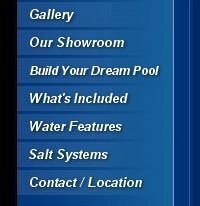 Take a look at some of the custom features that we have built for our customers. 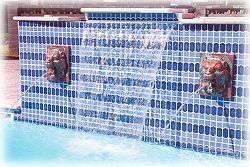 You can click on any of them for an enlargement.